I have been excited to blog these for so long! Booking for this year's beach minis goes out to the advance notice list tomorrow morning, so today felt like the perfect day to reminisce about these glorious, sun-soaked beach sessions. 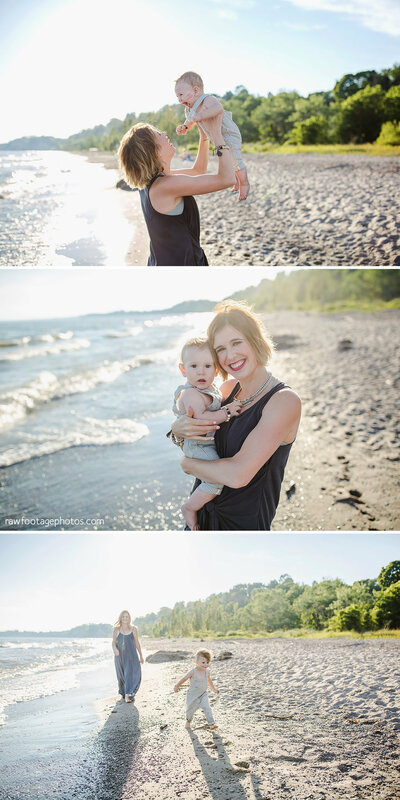 I absolutely love photographing families and couples on the beach. 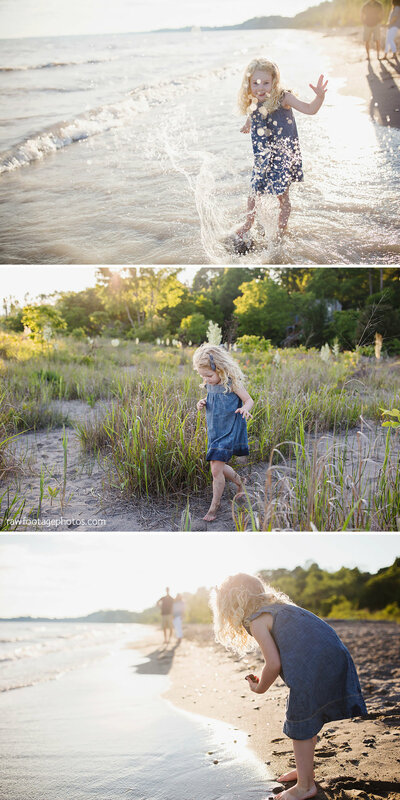 There's nothing like the setting sun glistening on the water to create the most magical background, and of course the waves just beg to be played and splashed in, so it's the perfect spot to photograph some fun, candid interactions. Here are some favourites from last year's beach minis!